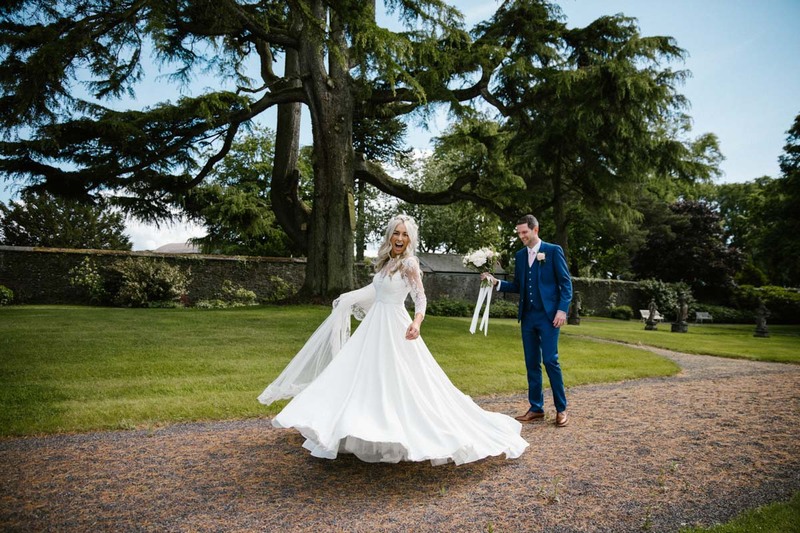 Aaaaaaaah Roisin & Alan…… I’m SO excited to share your beautiful wedding day on my blog! Two of the nicest people – the craic we had!!! Such a brilliant, brilliant day to be a part of. As I walked into Roisin’s house on the morning of the wedding, all I could hear was laughing. Perfect start to a perfect wedding day. The ceremony followed with the exact same atmosphere- Alan & the boys, both families and all the guests laughed and (happy) cried throughout.